In this workshop, students will be introduced to all sorts of kitchen knives. Students will learn how to use knives like professional chefs. 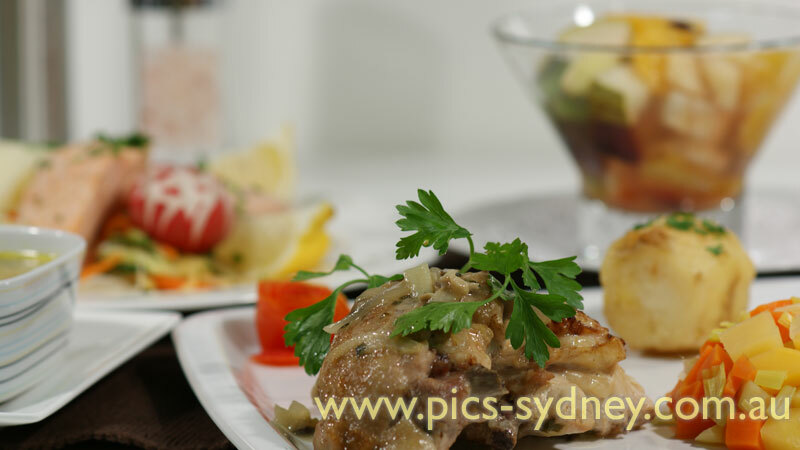 Learn to cut julienne, brunoise, macédoine, turning of potatoes, food garnishes (tomato roses, radish flowers, apple birds, and more ...), cutting chicken, filleting fish, and fruit preparation and segmenting. We will also teach students how to care and sharpen knives, as well as knife safety. We provide a set of knives to every student for use during the workshop. Students are welcome to bring their own knives to the workshop (must be well wrapped during transporting, by law). A six-course meal (generous portion) will be cooked and consumed as part of knife skills practicing. 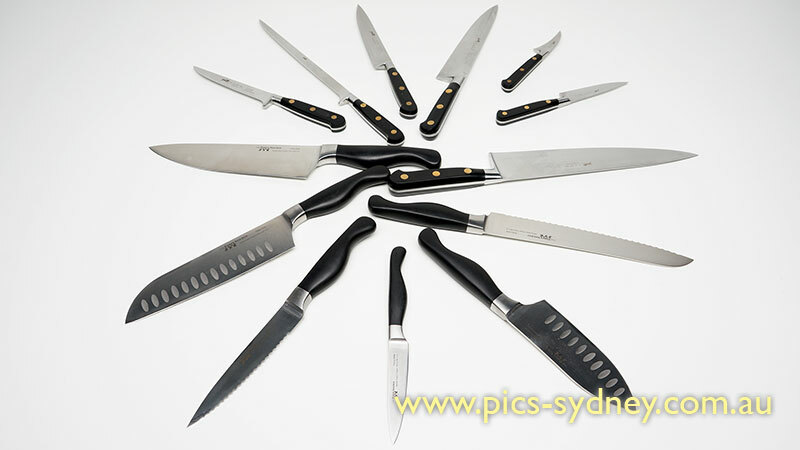 Introduction of different types of knives and their intended usage. We all hate dicing/slicing onions, in this workshop, we will teach you how to dice and slice onions the fast and efficient way. You will also cry less once you learn the skill.